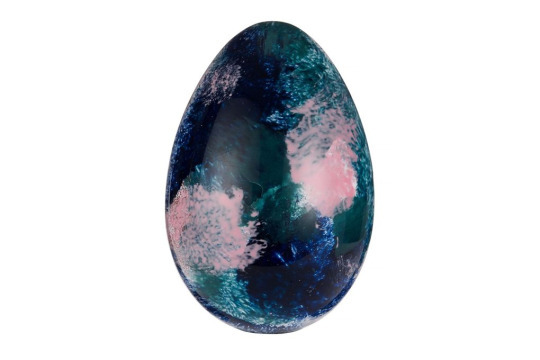 With the Easter spirits and Hallelujah, Vogue presents the best of Easter Eggs. 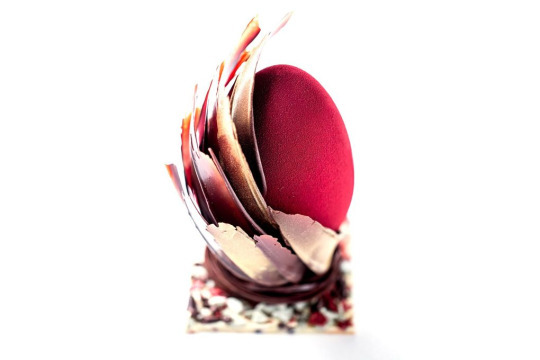 From Bulgari Hotel’s Nest Egg to Pierre Herme’s Oeuf Tagli Jaune, see how luxury chocolate can be. 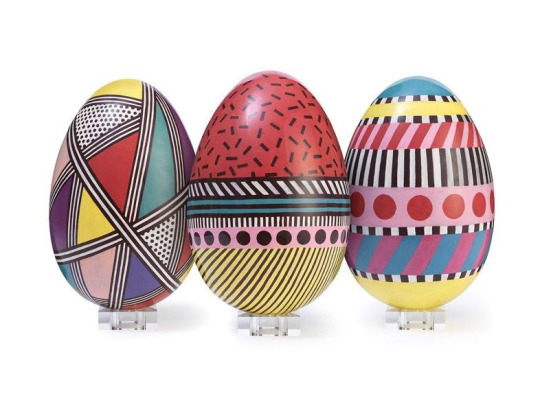 Harrods celebrates Easter with an artist Camille Walala. 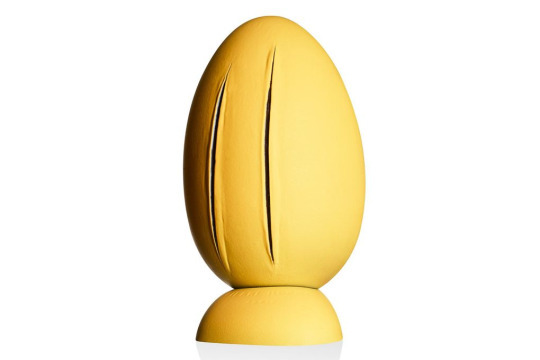 Originally from France, now based in East London, Camille has a distinctive design aesthetic – bright, bold and graphic. 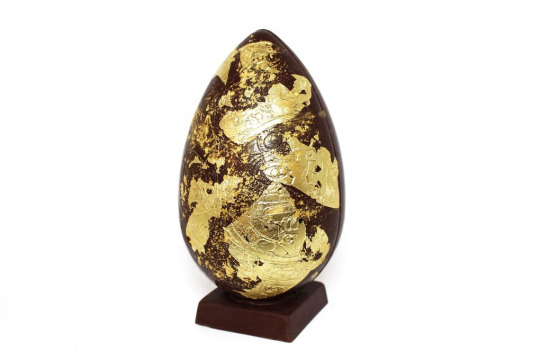 She has partnered with Harrods to create three exclusive patterns, that have been translated onto Easter eggs by an artisan chocolatier. 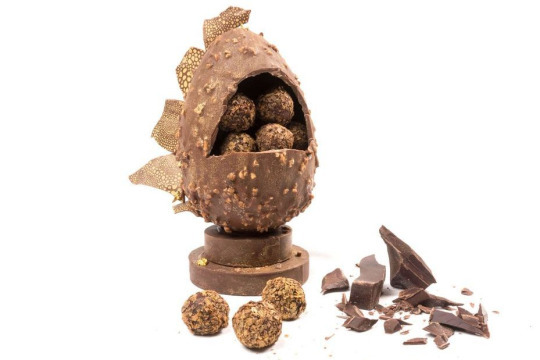 The eggs are made using 41% milk couverture – an exclusive blend created by Harrods pastry chefs in a Parisian chocolate laboratory. Sounds luxury? Wait for the price. 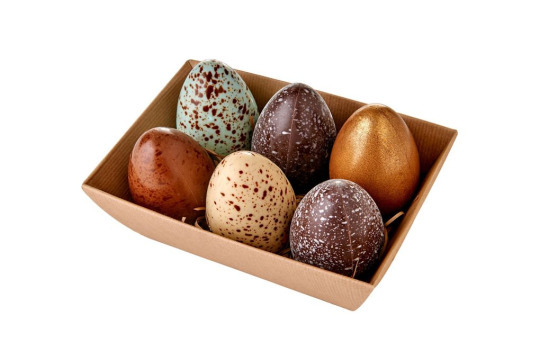 One egg costs £350.00. 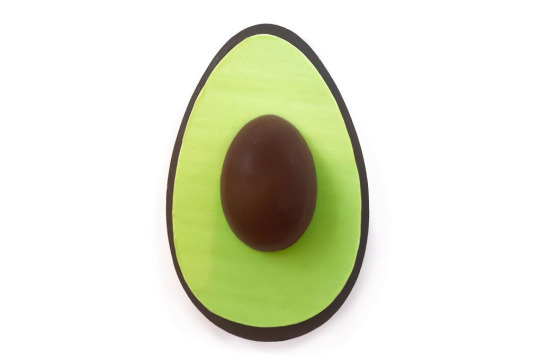 There are more Easter collaborations. See below.